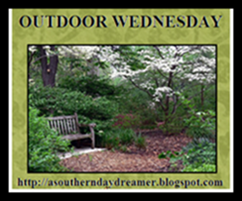 Joining in with Susan today for Outdoor Wednesday. Thank you Susan! Very nice post. Great pictures and in a perfect format with the quotes. Wonderful combination of flowers and words of wisdom. What are you going to plant in the new garden? I love your quotes! And thanks for stopping by :). I wish I could be in your beautiful yard right now. What a serene spot...I love it!!! Love the inspiration! Makes me want to take better care of my yard! so, so pretty, Stacey........love those caladiums! So what will you put in the new bed???? So pretty! I love all the quotes you sprinkled in between! These were such beautiful quotes... Loved your photos! Great quotes and beautiful garden. IT is suppose to be cooler tomorrow so maybe that new bed will get some plants. Stacey, It is indeed nice to be outside at dusk and your yard is beautiful and I am waiting to see what you put in the new beds. Hi Stacey, your garden still looks good compared to mine.Mine has gone to pot ! Great words to live by. So pretty pictures taken at dusk. Peaceful. You have such a pretty yard!!! What is going into the new beds? I have to get two new beds ready and can't wait for a break in the heat. Hi Stacey! Loved seeing your yard and plants! That's a very nice flower bed and can't wait to see what you plant in it. Your garden is so pretty and I love all the quotes:>) I plan to enjoy my garden as much as I can in the next month and a half. When it's gone it's gone for too long! I love the quotes with your pictures...lovely pictures too. Does a person good to 1)Dig their hands down in the dirt, and 2)Take photos of plants coming up from the dirt, and be inspired by them. You've been inspired if these photos and wonderful quotes are any indication! I thoroughly enjoyed this post, Stacey...medicine for the eyes and the soul! Can wait to see the garden filled to the brim next year... keep up the good work. Stop by if you get a minute -- would love to have you. Your gardens looks lovely at dusk and I thoroughly enjoyed the quotes that accompanied the photos. What a pretty and peaceful post*! Out in the garden is the best place to find all sorts of what I lovingly call,"God's gifts to us." Your photos are beautiful and the quotations, which are thought provoking, are a perfect accompaniment. I hope you are having a wonderful day. Lovely garden, lovely and deep thoughts -- how wonderful. This was a favorite visit today! You are one of my true "green thumbed friends". Beautiful, peaceful, lush gardens, with the perfect quotes to go with each one. What will you plant in these new beds? Can't wait to see. Such a beautiful garden... English Cottage gardens would have to be searched high and low for a flower or leaf that has not any evidence of neglect. Hi Stacey, You garden is beautiful at dusk!!! Your garden is lovely in the evening and the quotes you shared just as lovely and inspring. Than you for your beautiful inspirations. What a neat idea to photograph your garden at dusk! I love that quote! Yes, it's hot here but I still plant anyway. We have afternoon thundershowers most days so as long as my new plantings don't get a chance to dry out they're usually fine! Gardens always make me smile. I don't have a green thumb, but I find a lot of beauty in the colors and cheerfulness. Beautiful photos and quotes!! You are going to have so much fun planting that new flower bed!! I'd love to have someting so large!! I love that! 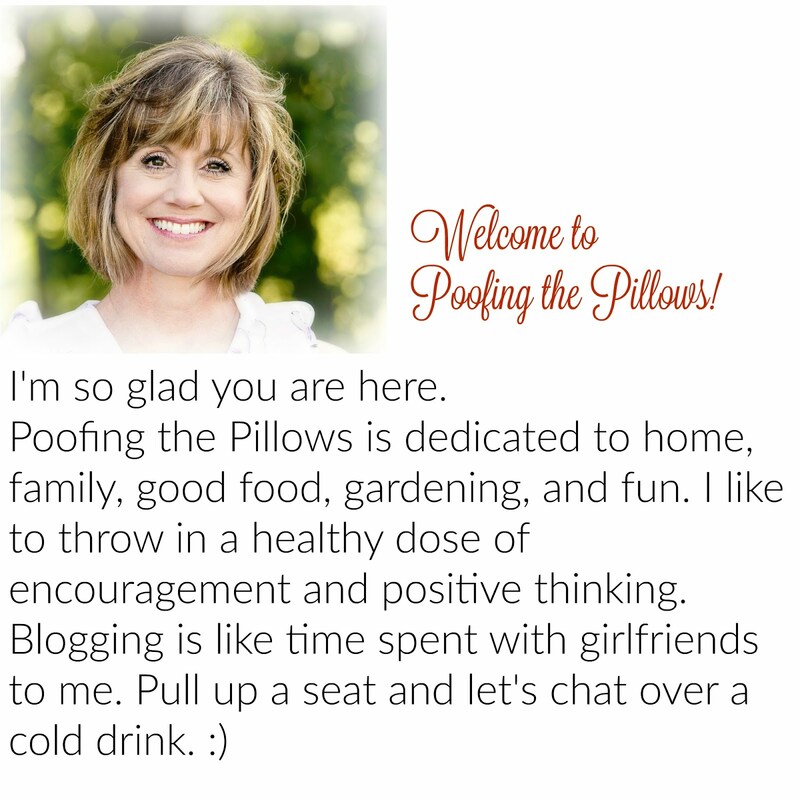 It is so true..
Sweet post, and thanks for visiting my little blog! My goodness your yard is STUNNING at dusk! Everytime I see photos of your yard it brings me a sense of peace. You are a lucky family indeed to have such a beautiful place to call home. I can't wait to see the new bed. What a delightful post, Stacey! Your pictures are beautiful, as always, and I love the quotes, especially the first one by Lou Erickson. And waits to see, believes in God.